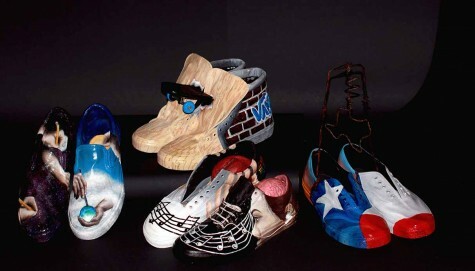 The artists from Sabine traveled to Whitehouse to compete at the annual VASE competition and had many winners. 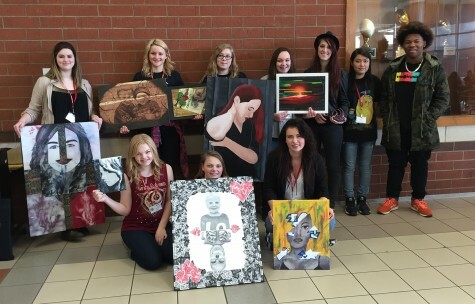 29 students displayed their 35 art pieces winning 31 medals. 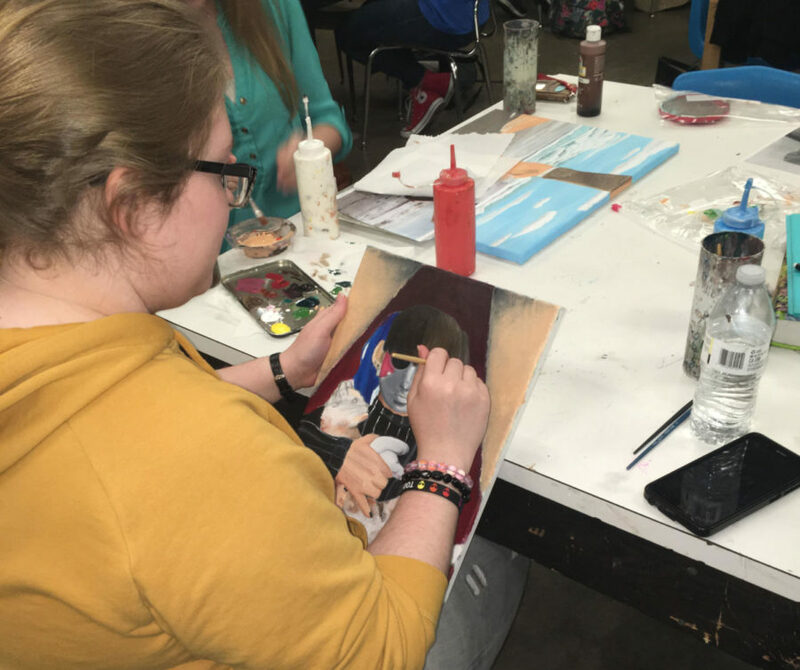 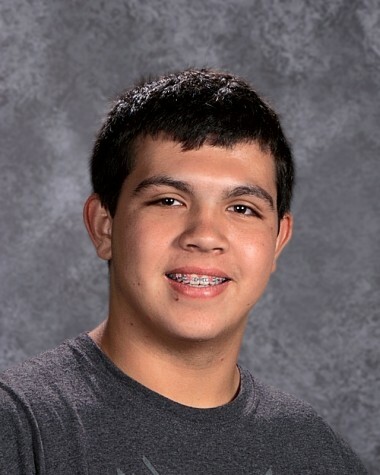 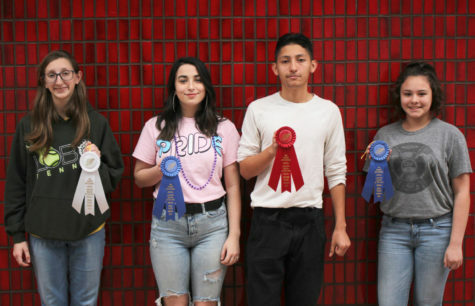 28 of the art pieces received a gold medal and moved from the regional to the area competition. 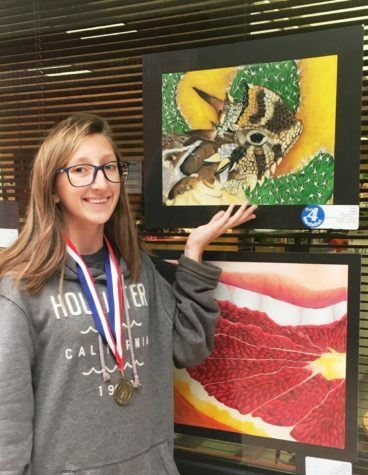 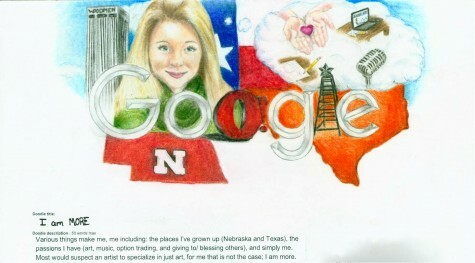 Three of the pieces also earned gold medals in area and will be traveling to state at the end of April.